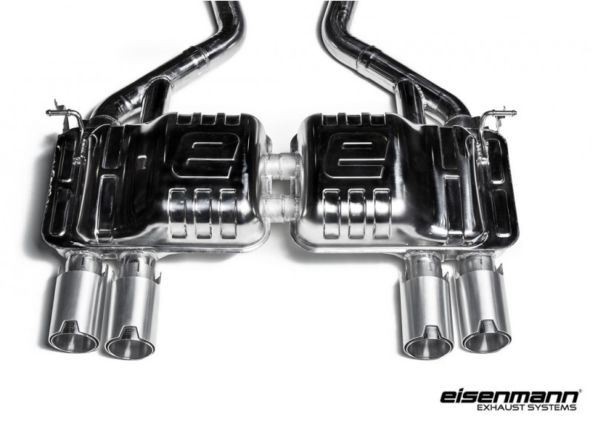 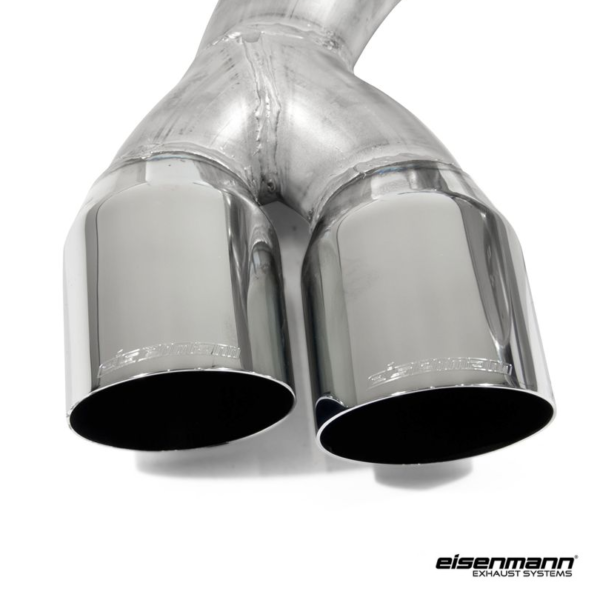 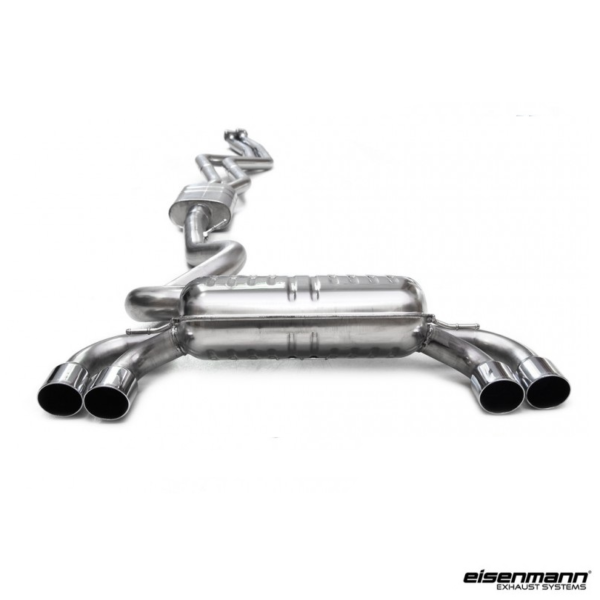 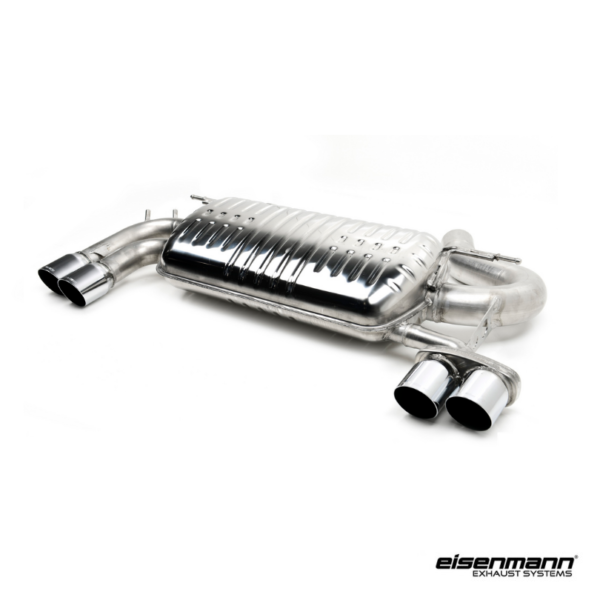 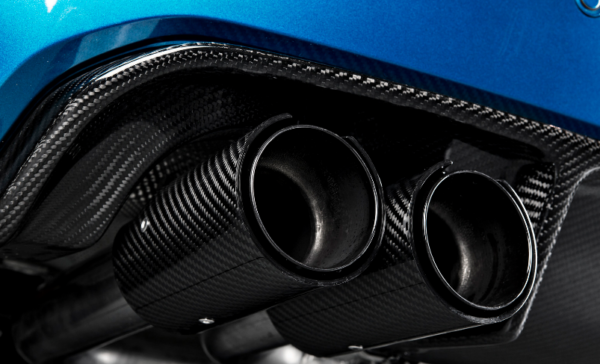 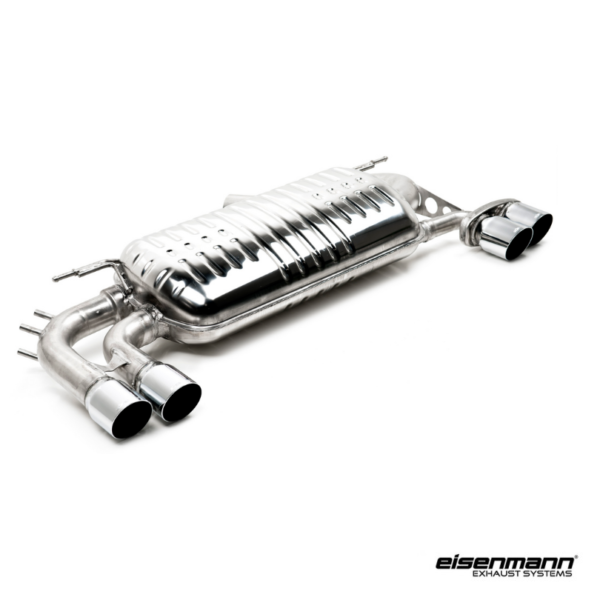 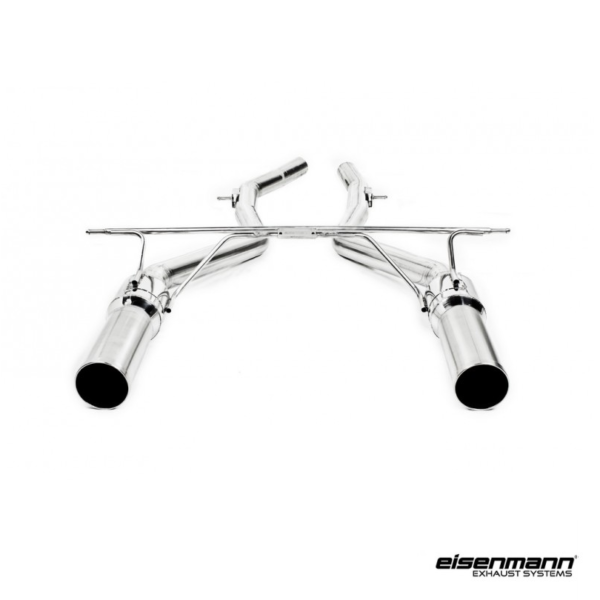 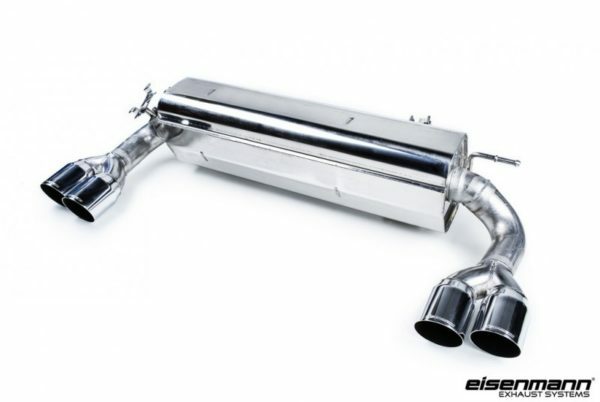 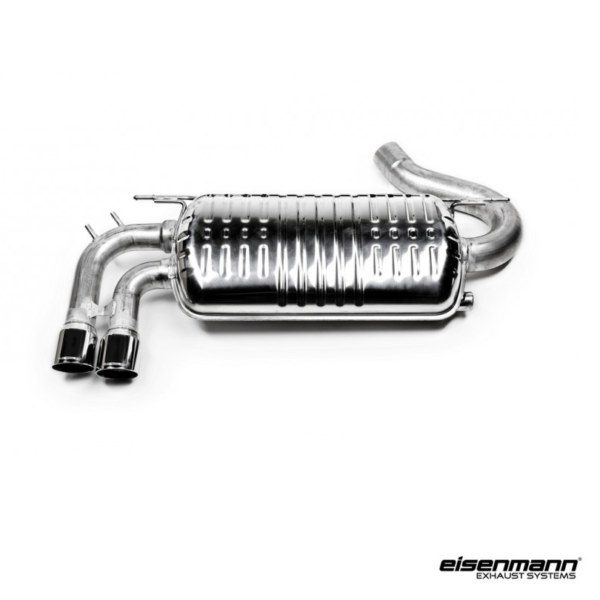 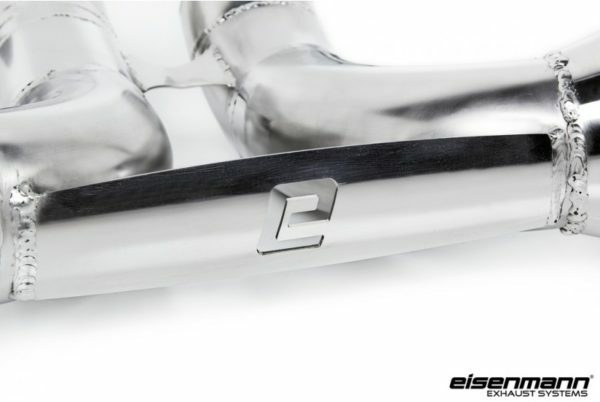 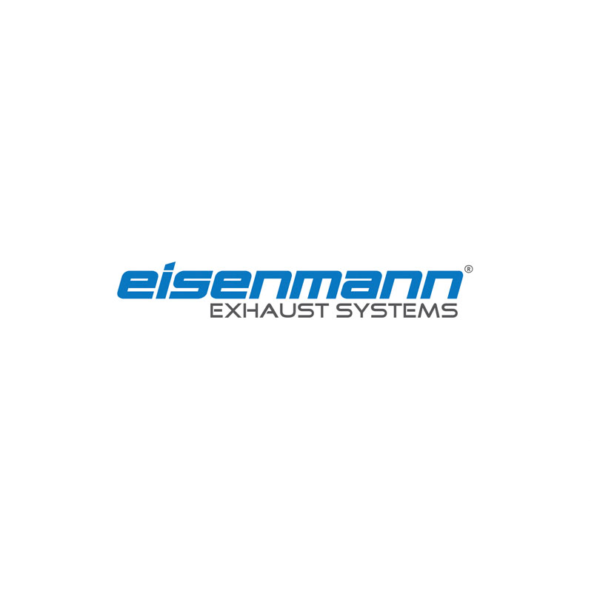 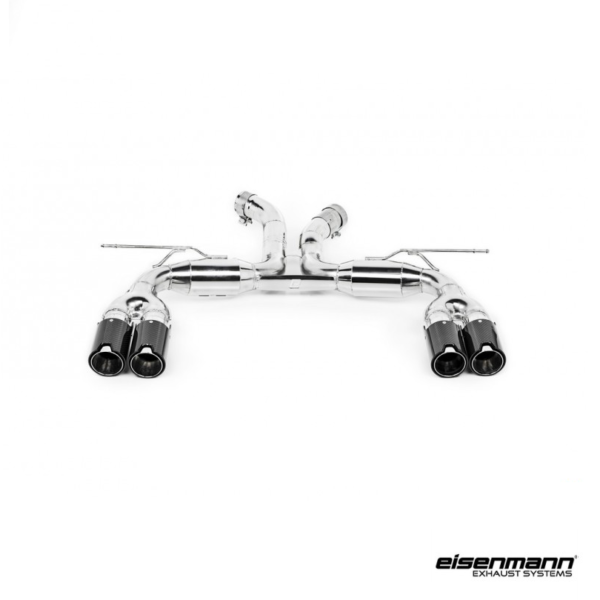 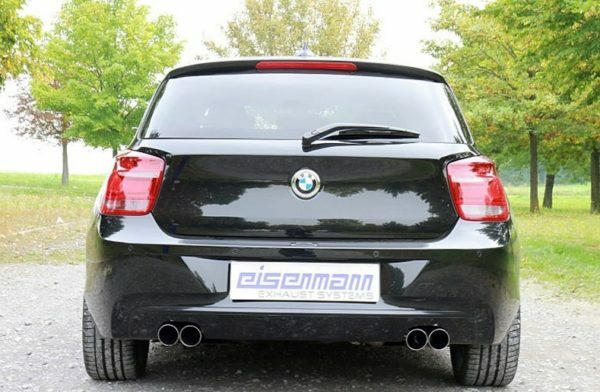 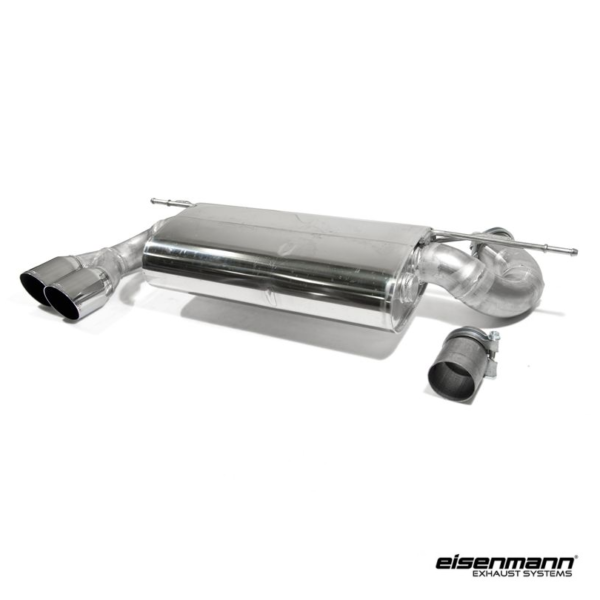 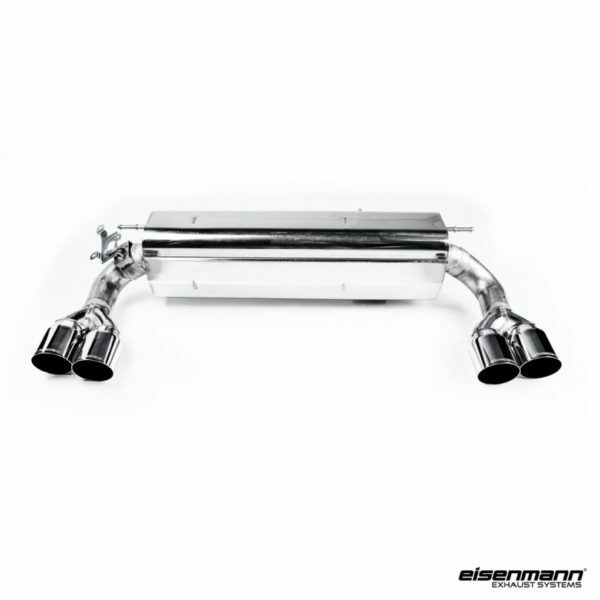 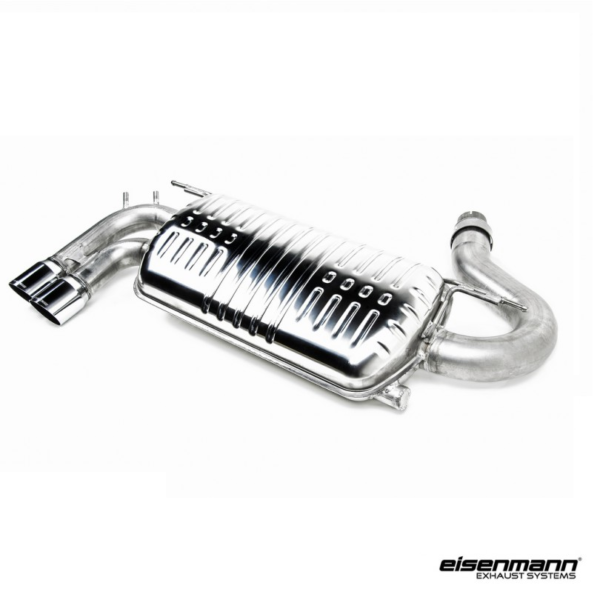 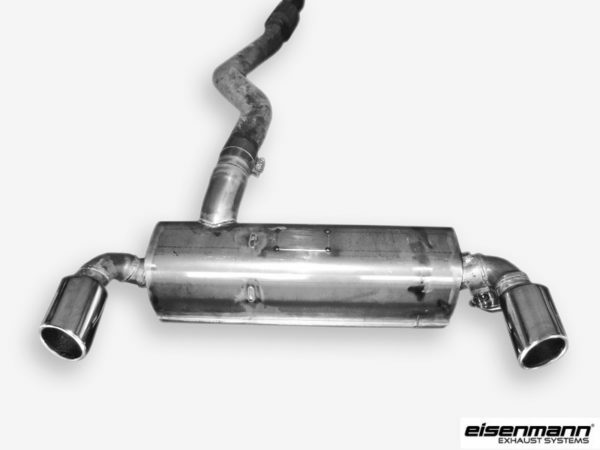 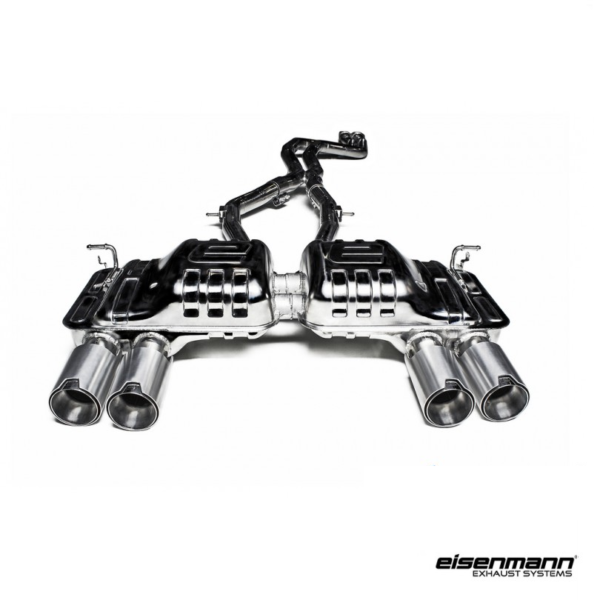 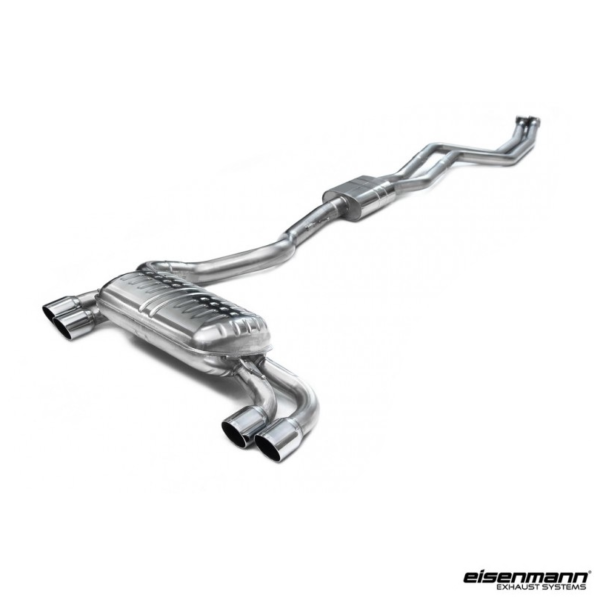 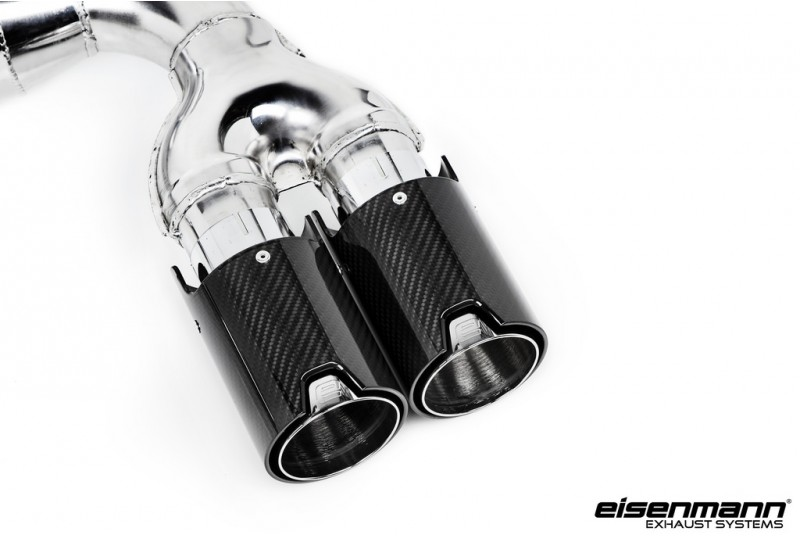 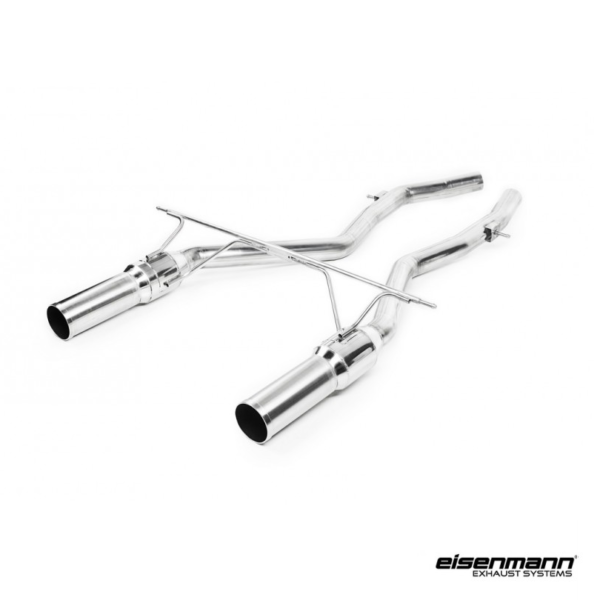 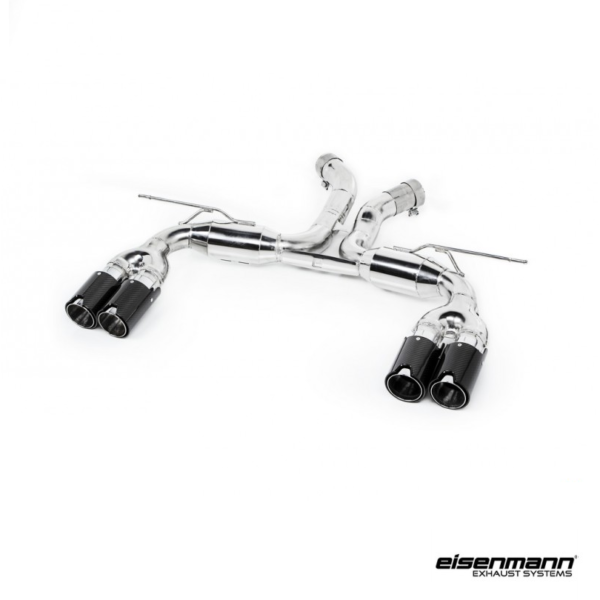 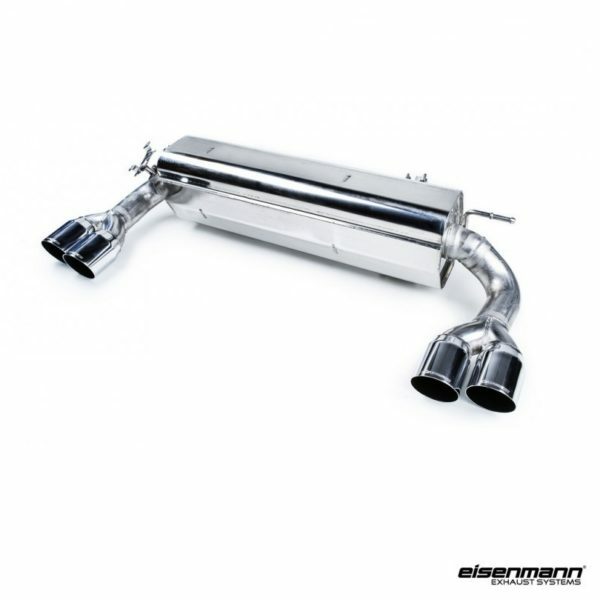 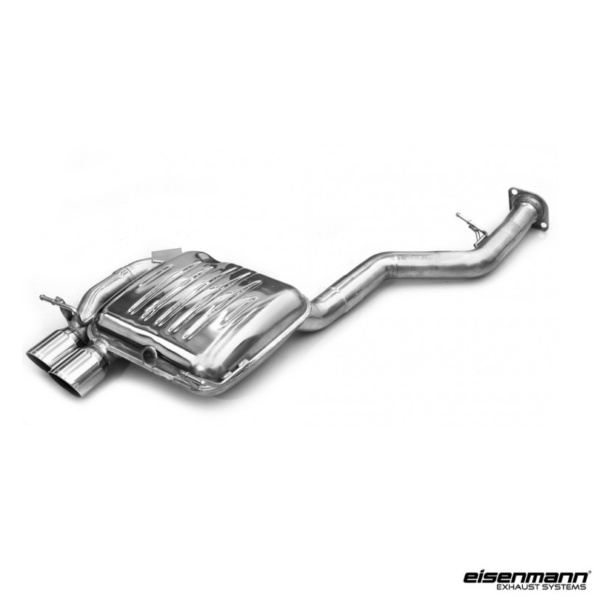 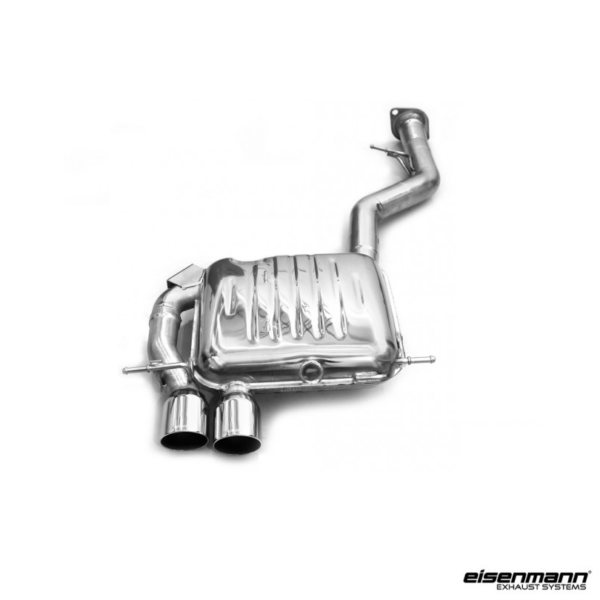 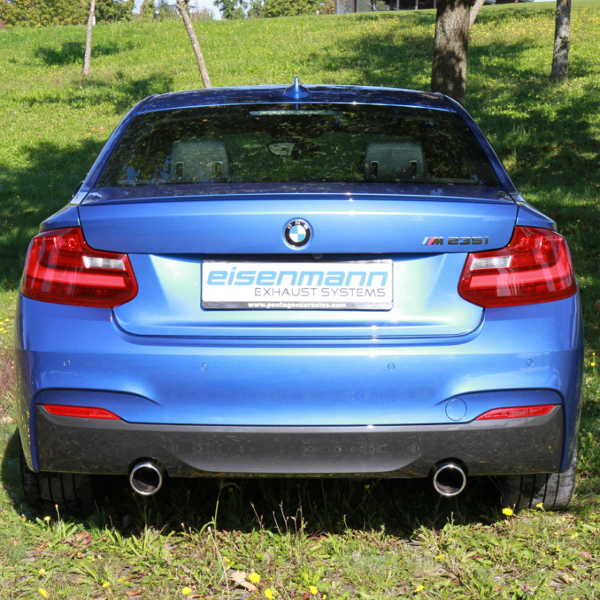 The Eisenmann BMW F8X X5M/X6M Race Performance Exhaust features 4 x 90mm carbon tips, with Eisenmann’s trademark tone for a deep sound at low RPM, and a true performance car scream at high RPM. 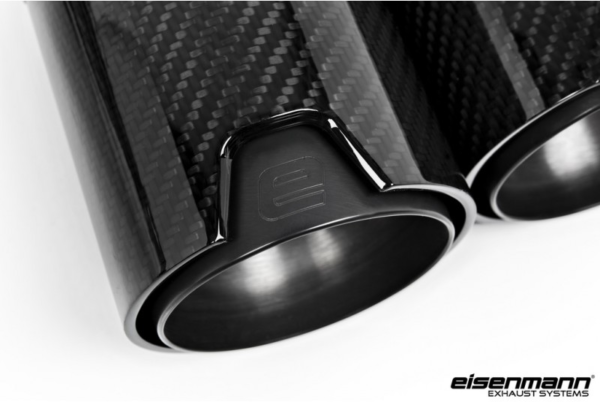 This special edition Race system is hand-built from 304 stainless steel and finished with Carbon Fibre ‘Signature’ tips. 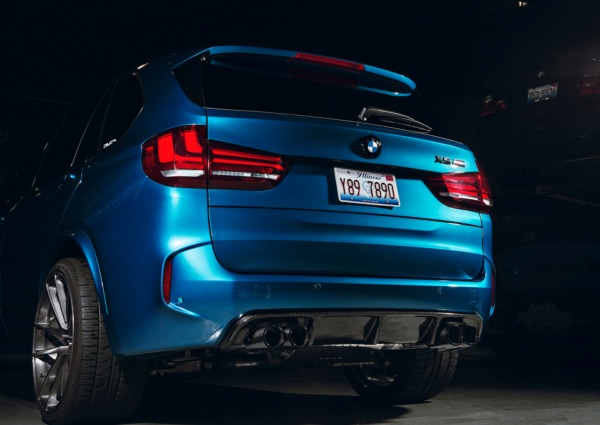 The race system will showcase Eisenmann’s signature flawless fitment and sound, along with a dramatic weight savings that is always welcome on this large SUV.